What makes our service to Corporate customers so special? 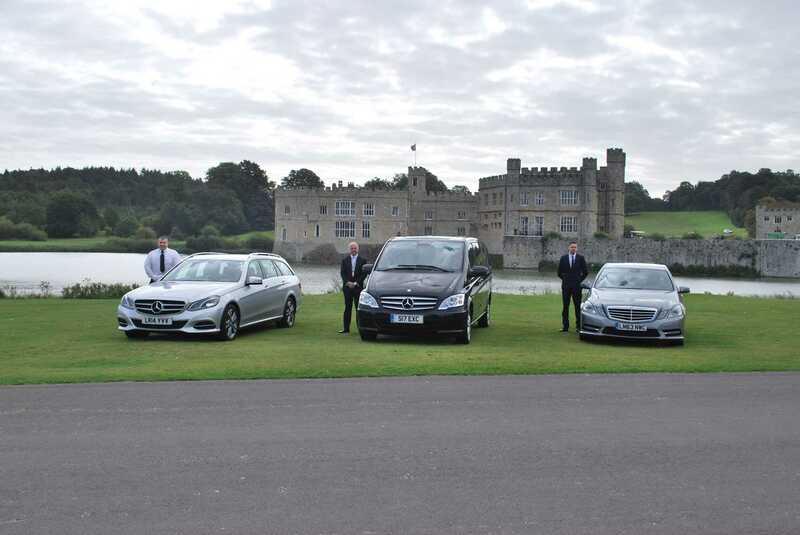 We provide a range of luxurious and executive vehicles to transfer you or your business clients to and from their place of work or meetings. Our professional chauffeurs will ensure you are collected on time and take you to your final destination wherever it may be. 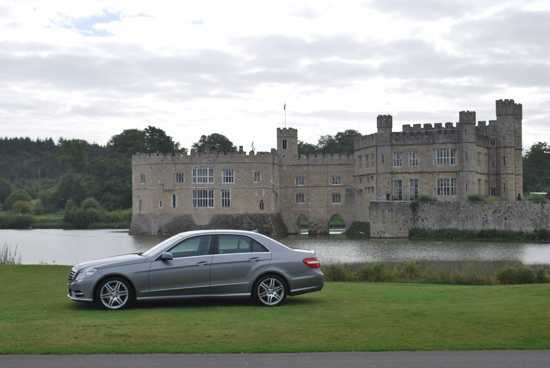 Our chauffeurs are experienced and professional with exceptional knowledge of towns and road networks. They work in a discrete but polite manner and always endeavour to assist you in any way they can. Apollo Executive provides busy company directors and executives with a professional, courteous and reliable service that operates 24 hours a day. For your security we can also offer you a named driver, as well as provide flexible, tailored account packages to meet your company’s needs. We work closely with the British Chauffer’s Guild to maintain and make sure we are providing the best possible service at all times. 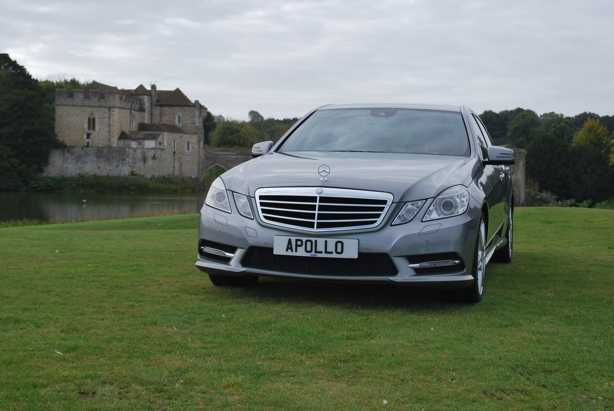 Apollo Executive is an exclusive service for our business clients who require something extra for you, your employees or your VIP’s. We offer an account service to make sure that all journeys are invoiced on a monthly bases and your clients don’t have to worry about paying on the day. 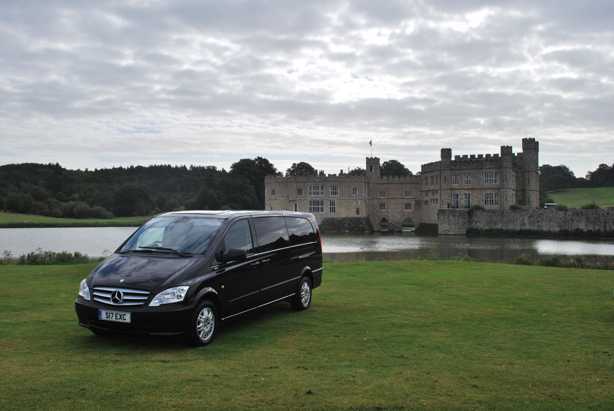 Please contact us via email if you wish to open an account with us and take advantage of our executive travel. If you wish to make bookings on your account from our app, you will need to link your mobile number to the account. Please list any mobile numbers you woud like to link.